Please include a note specifying which CDs you’d like to purchase. You can also purchase Radio Diaries CDs on iTunes and Mandela: An Audio History from HighBridge. 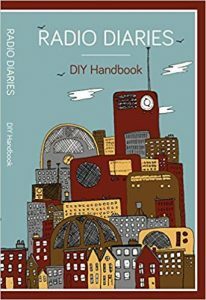 You can also purchase a hardcopy of the Radio Diaries DIY Handbook from Amazon.com.